I loved the first part of this fantasy series! It was a great mix of romance and fantasy, and some awesome world building with its own unique mythology and gods. I’ve been waiting for the second book for some time, and now I can’t believe I manage to miss its release back in November! Suffice to say, you should start with the first in the series (The Hundred Thousand Kingdoms). 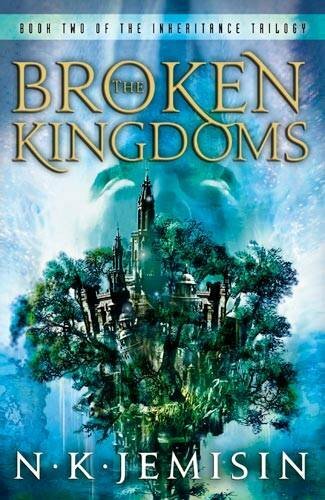 The Broken Kingdoms by N.K. Jemisin is available on Amazon.co.uk for £5.27 and on Amazon.com for $11.19.